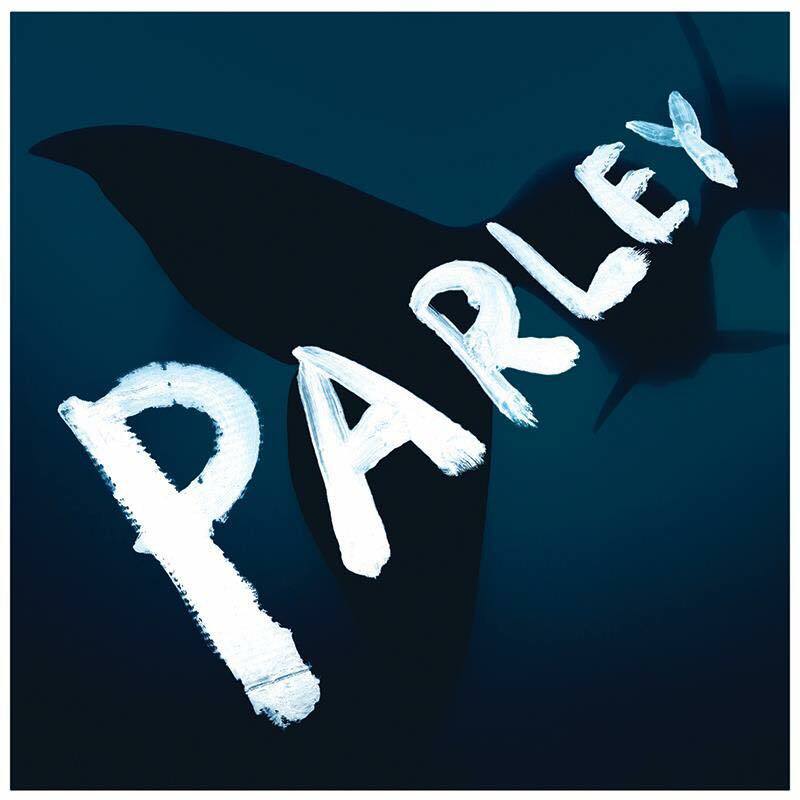 Parley is an environmental organization, which fights plastic pollution in the ocean by creative collaborations. We have established a wide network of scientists, researchers, activists, artists and designers and work together on projects which will close the loop of plastic pollution by promoting recycled plastic instead of virgin plastics. We have created Parley Ocean Plastic, an innovative material made from ocean waste, intercepted by the Parley Global Cleanup Network. 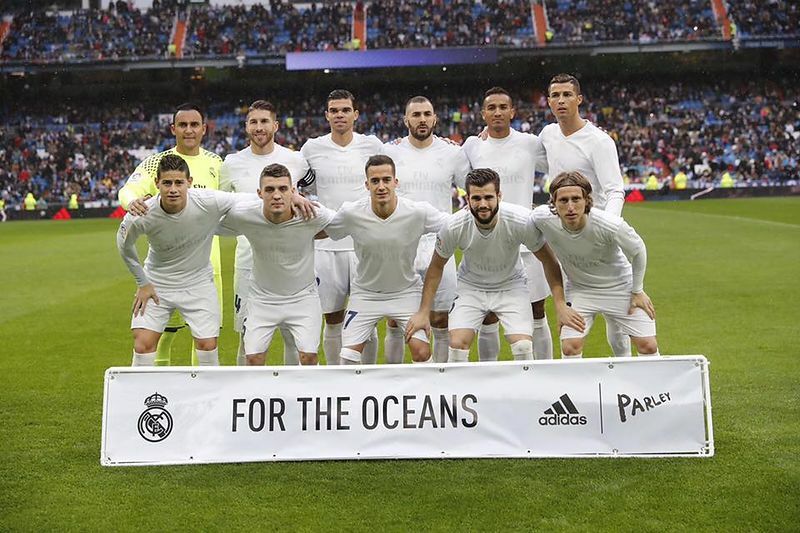 Our closest partners among others include artist Julian Schnabel, Captain Paul Watson, founder of Sea Shepherd and marine researcher Sylvia Earle.